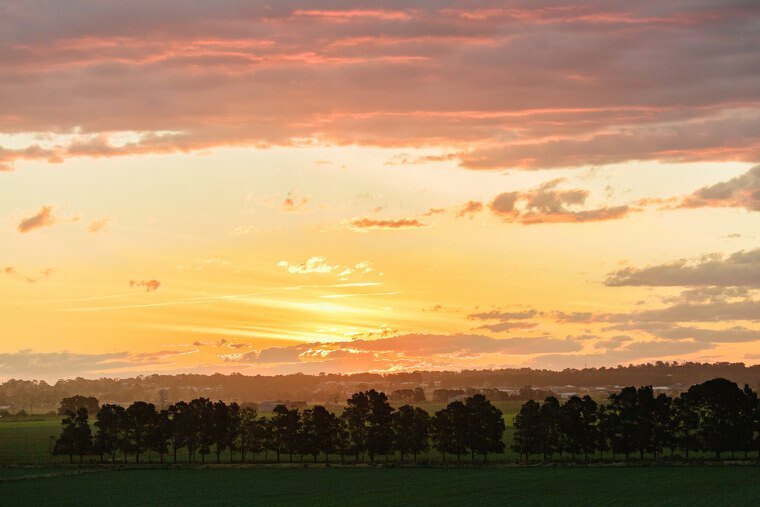 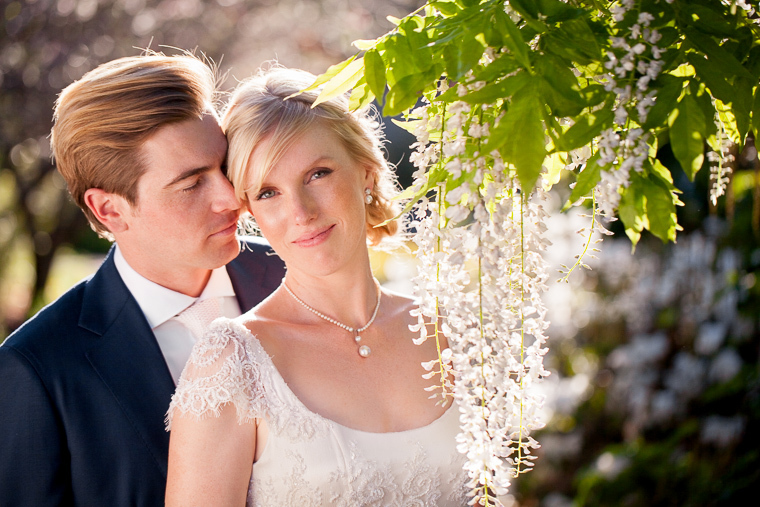 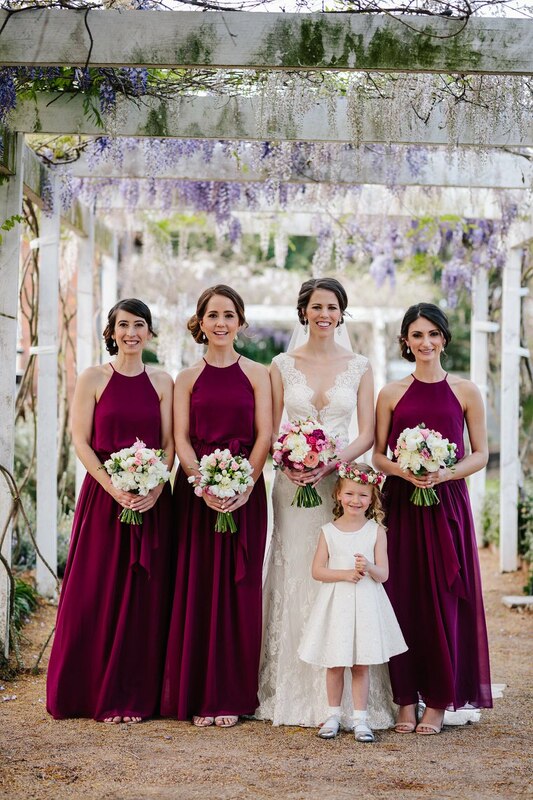 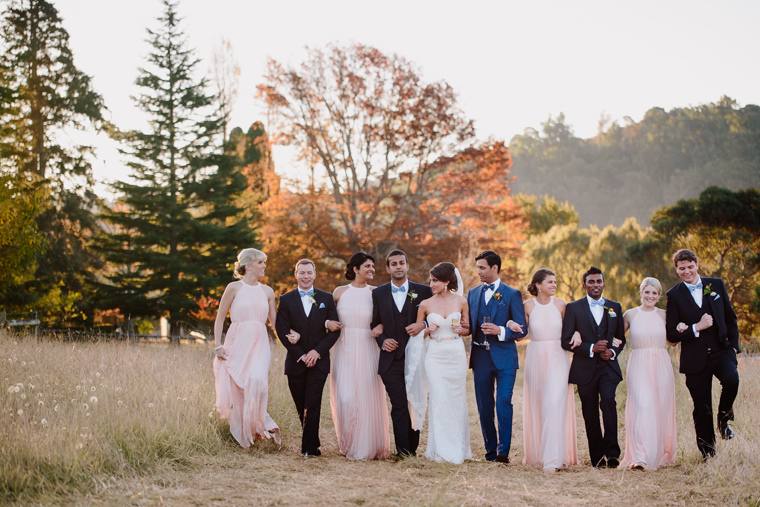 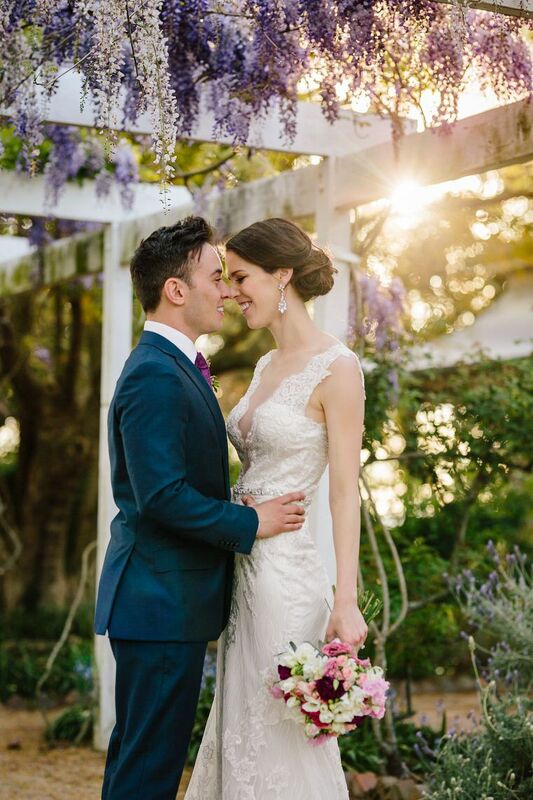 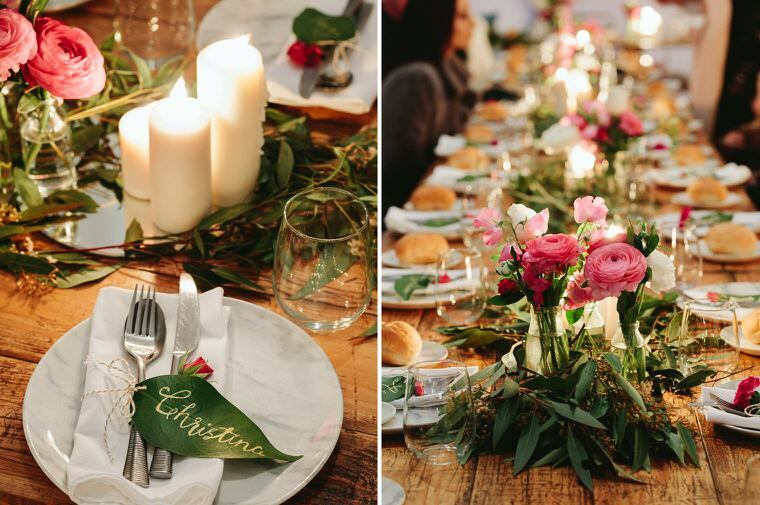 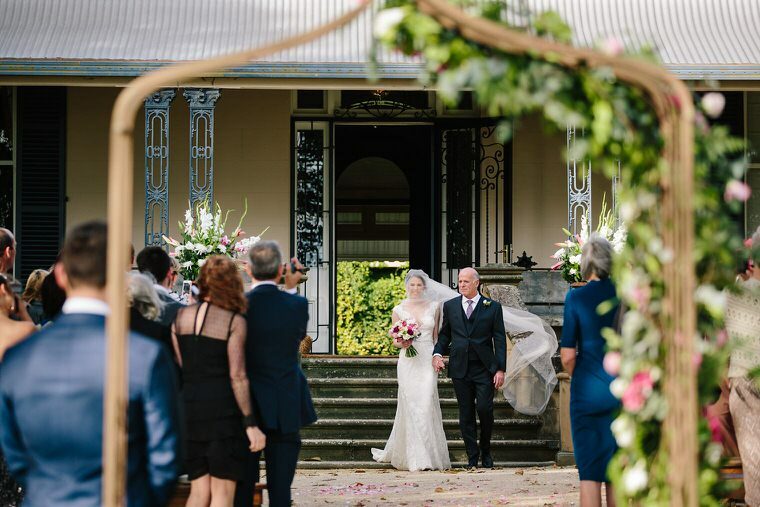 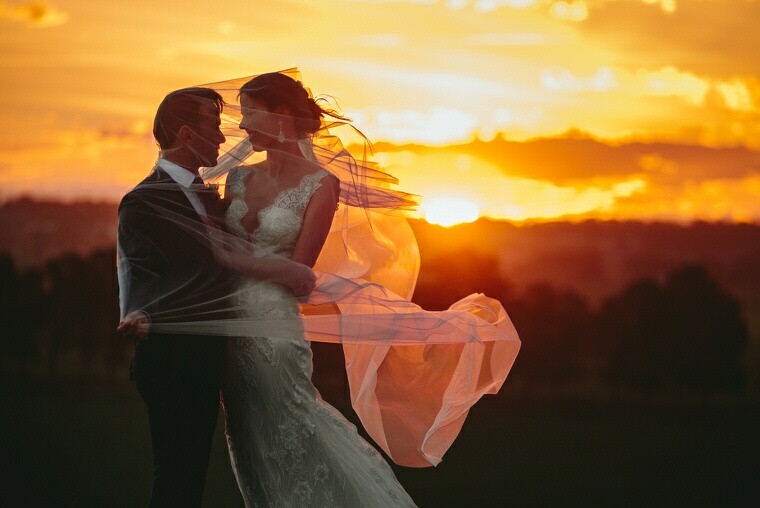 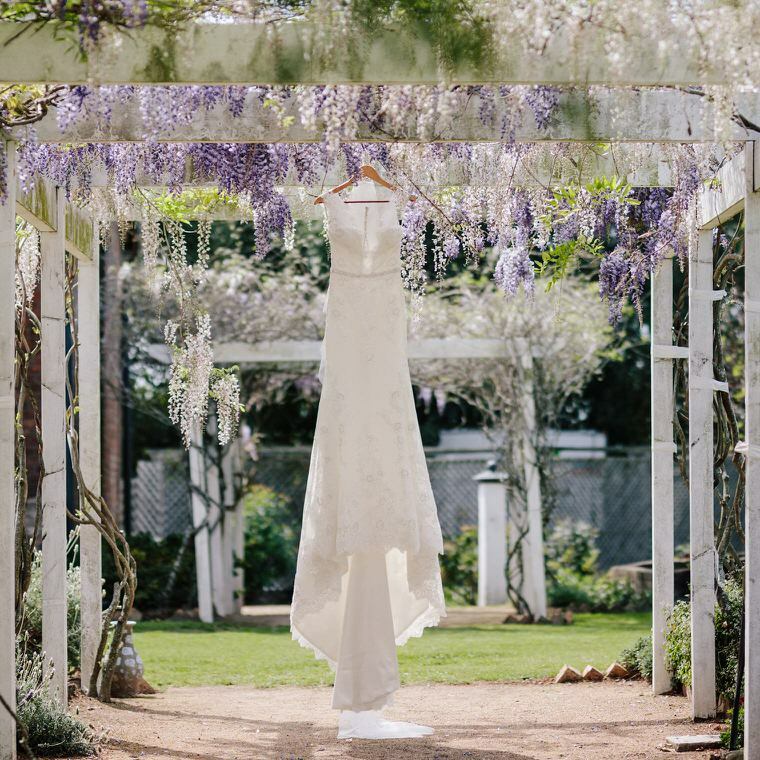 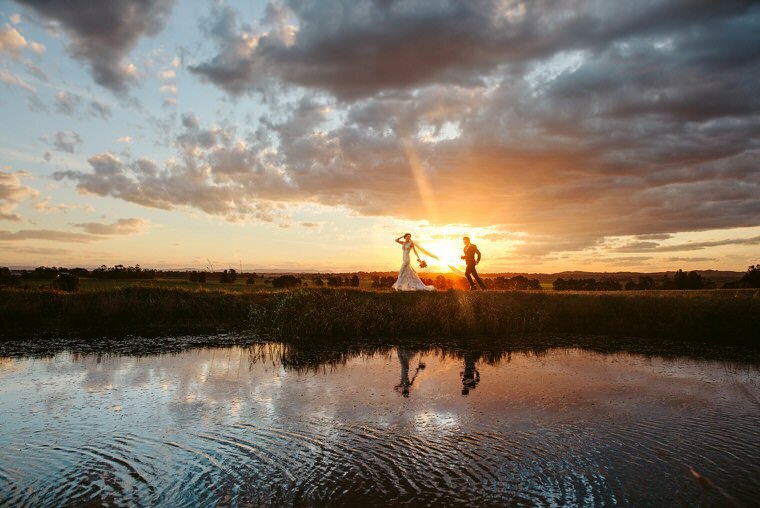 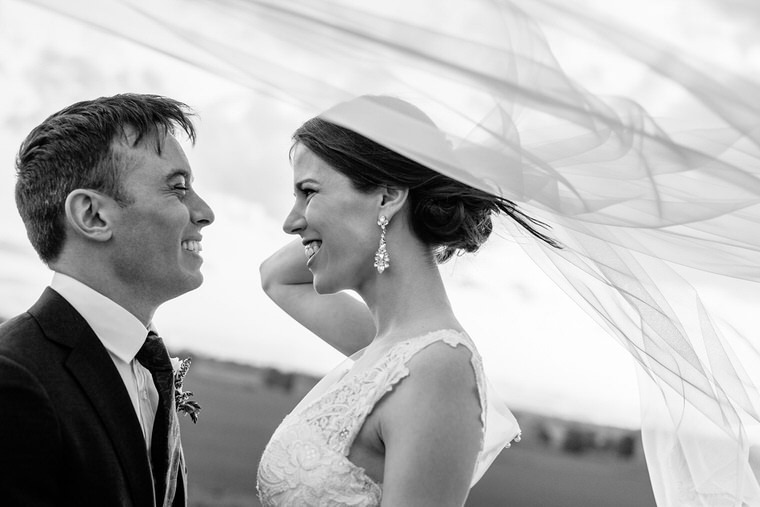 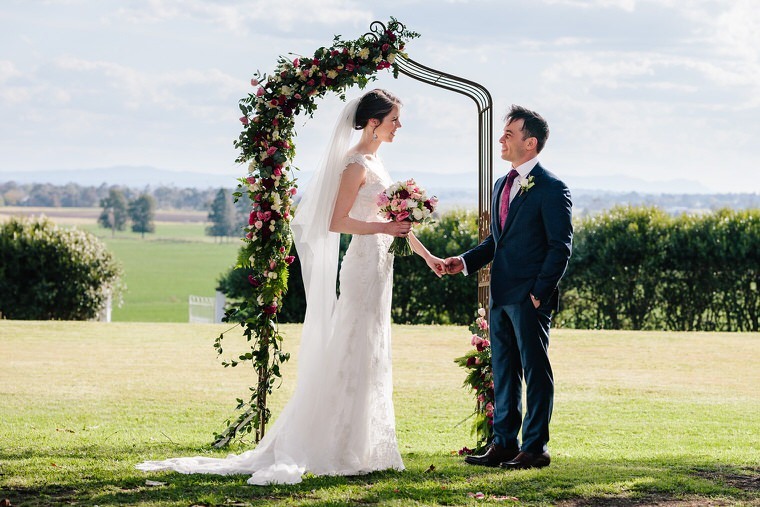 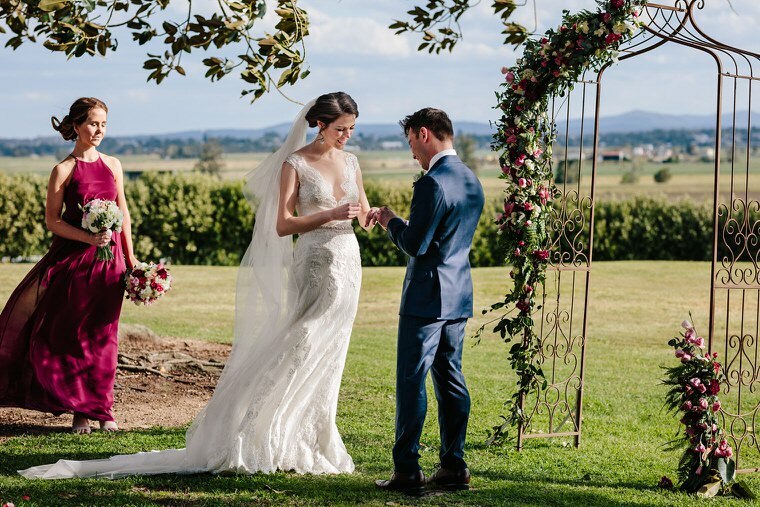 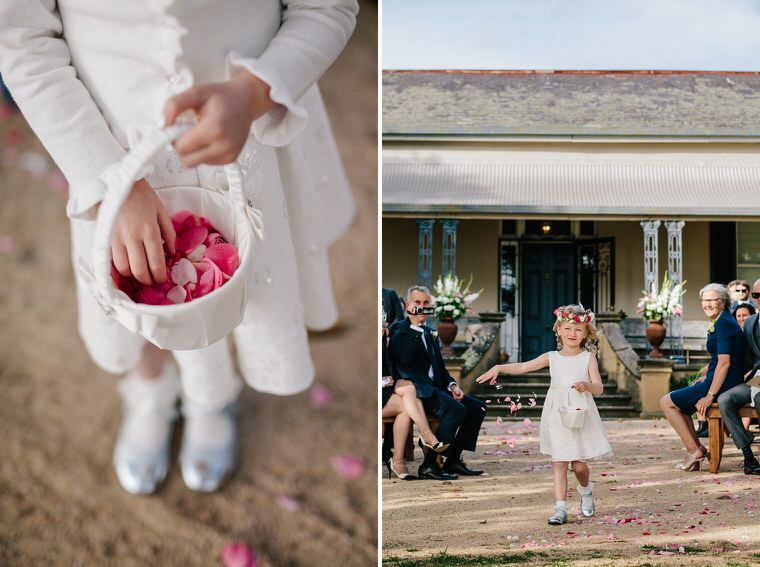 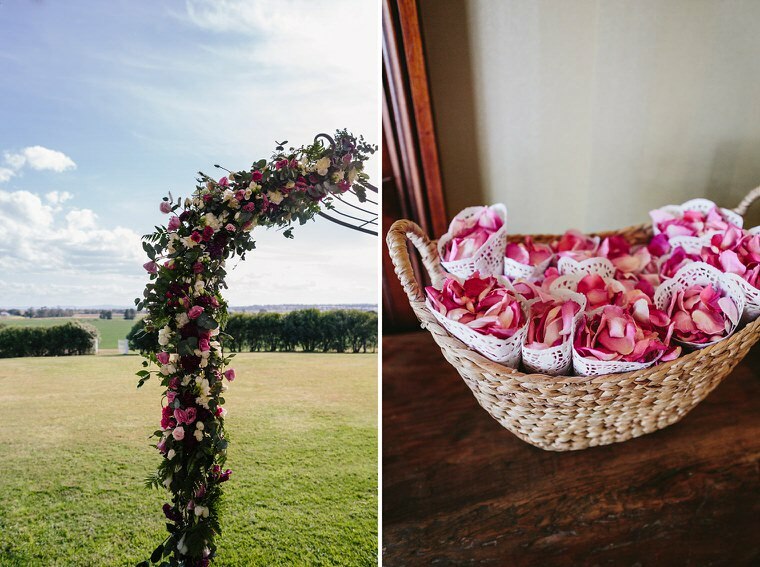 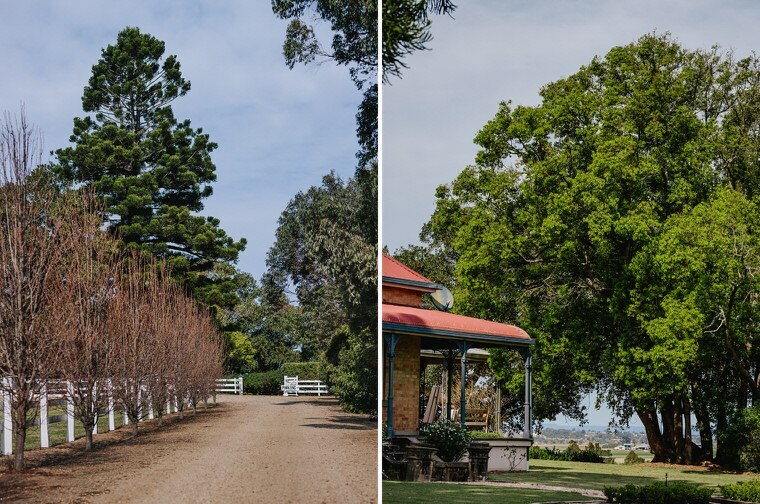 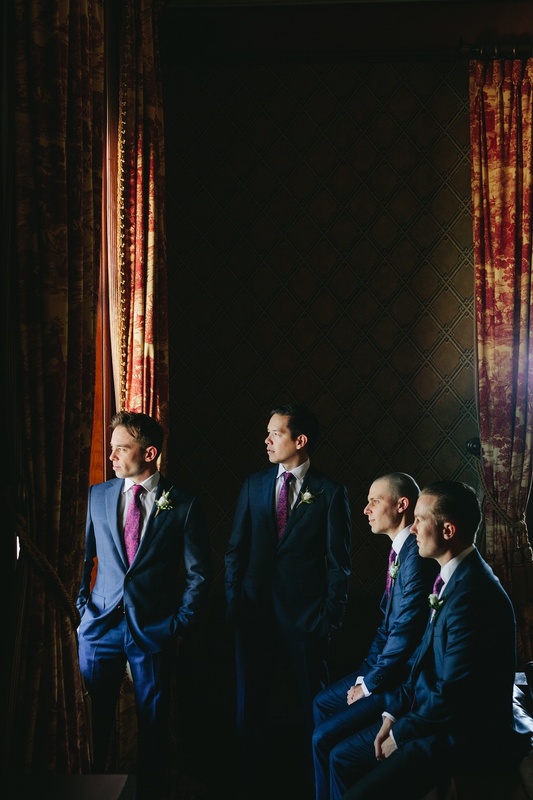 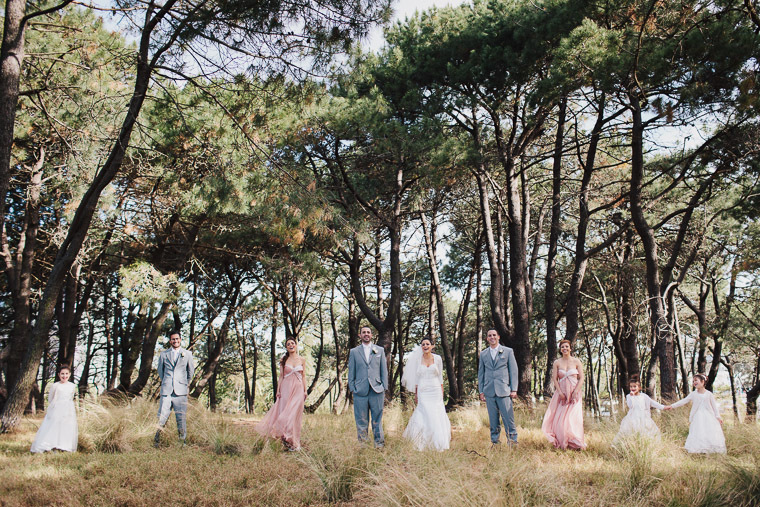 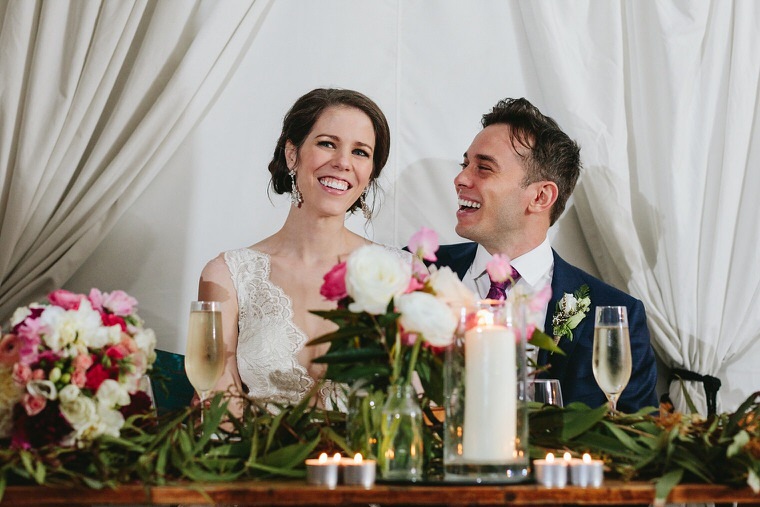 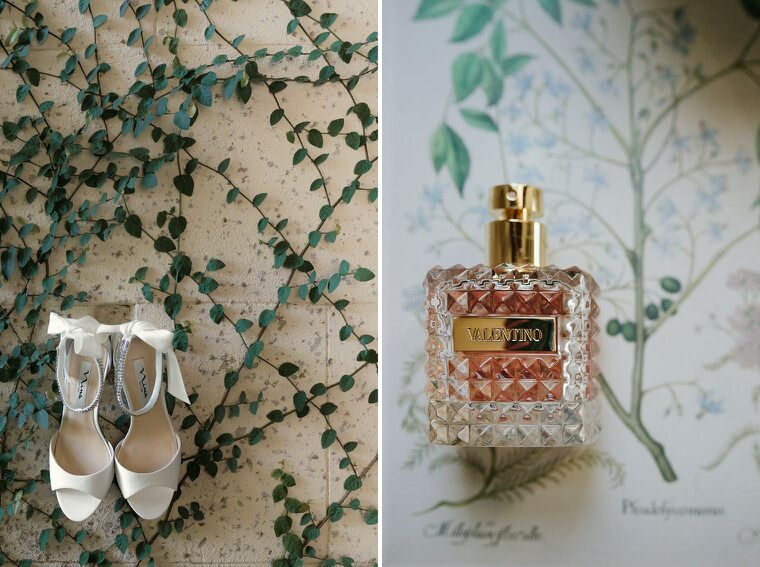 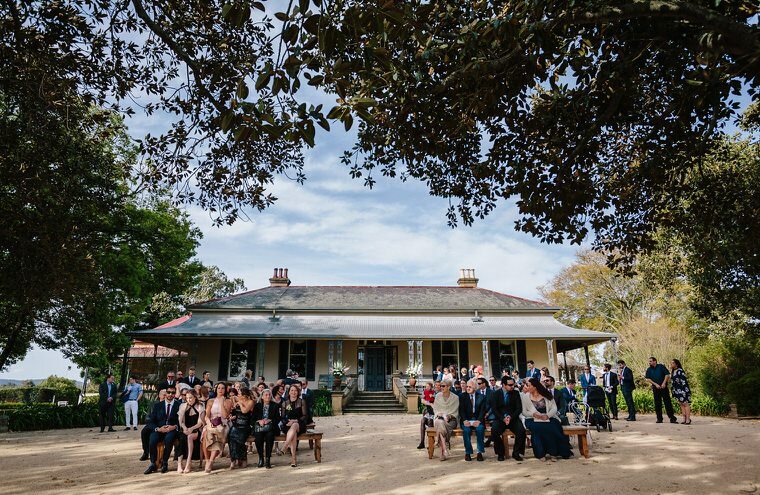 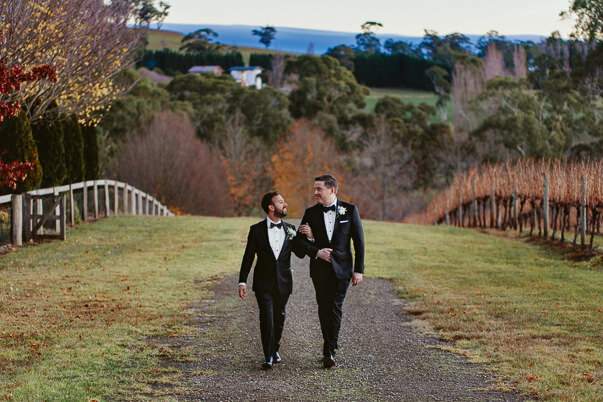 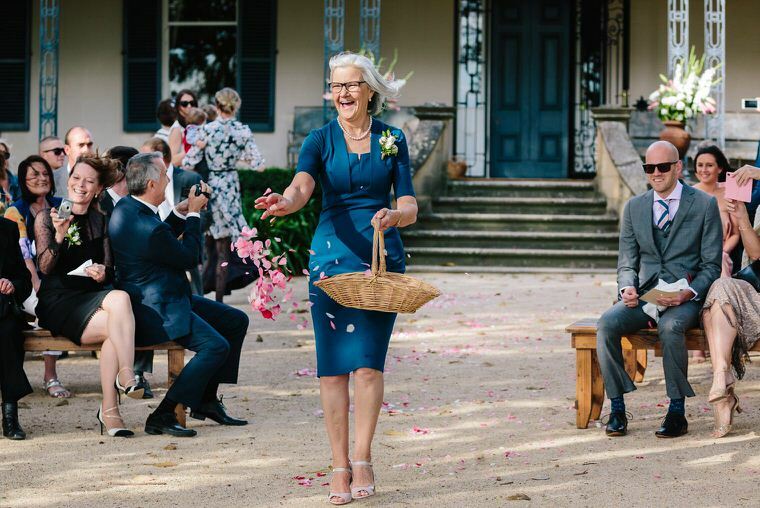 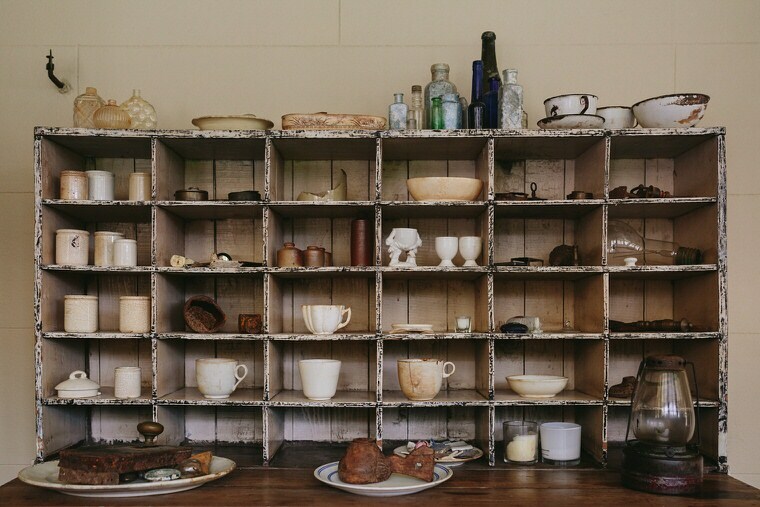 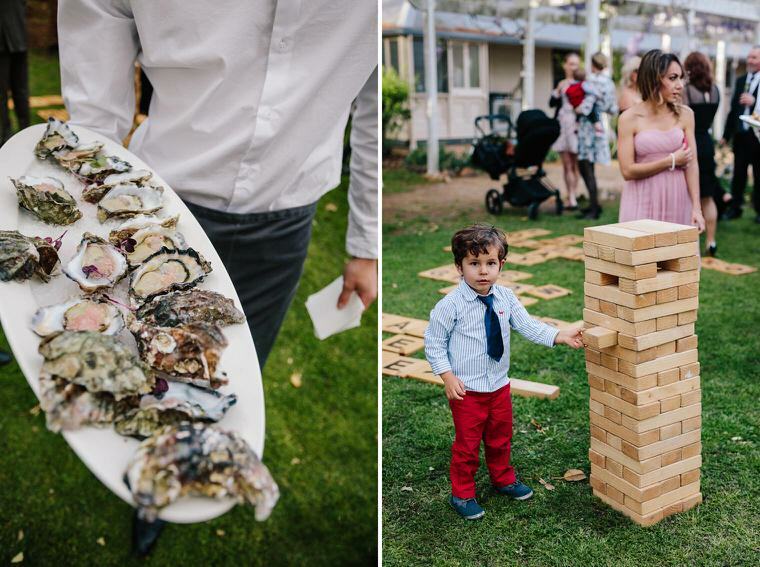 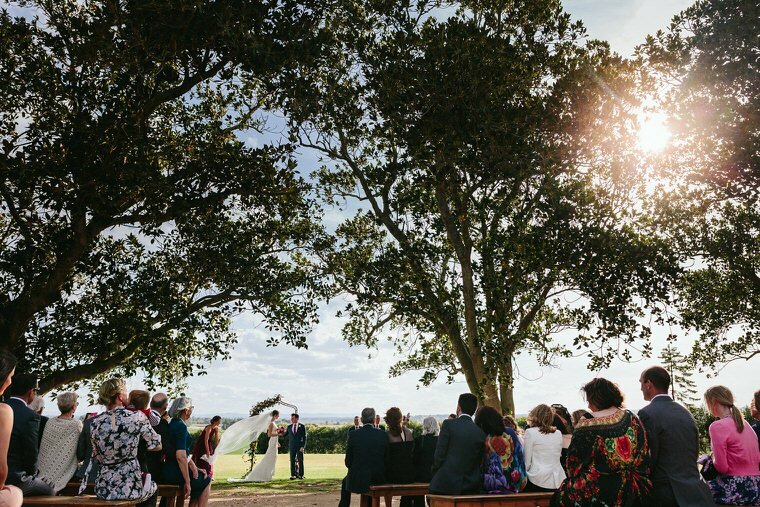 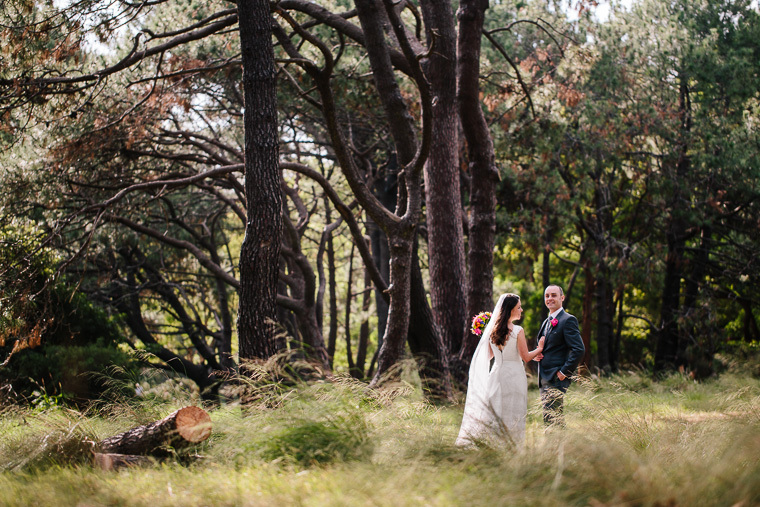 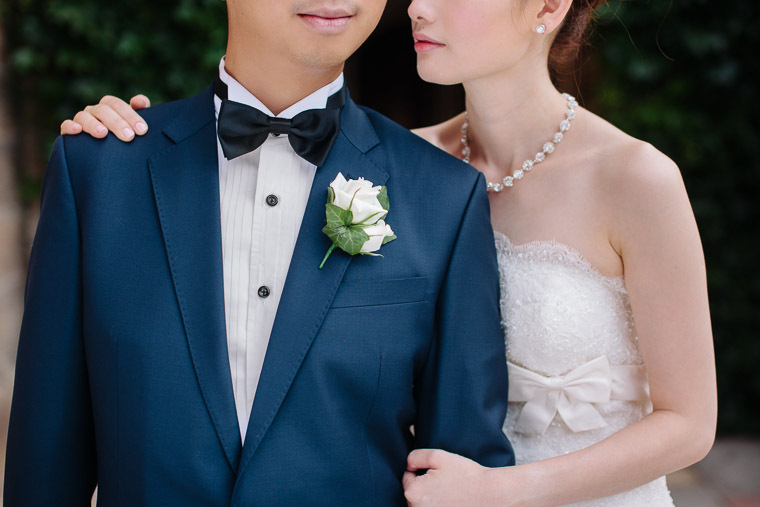 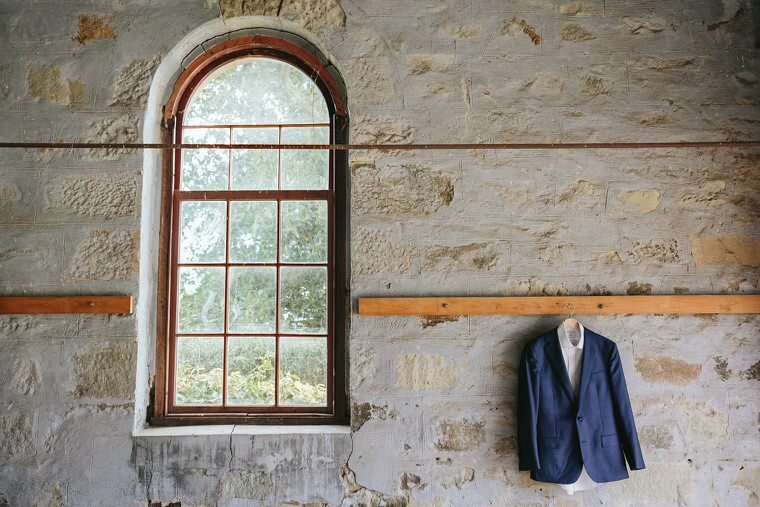 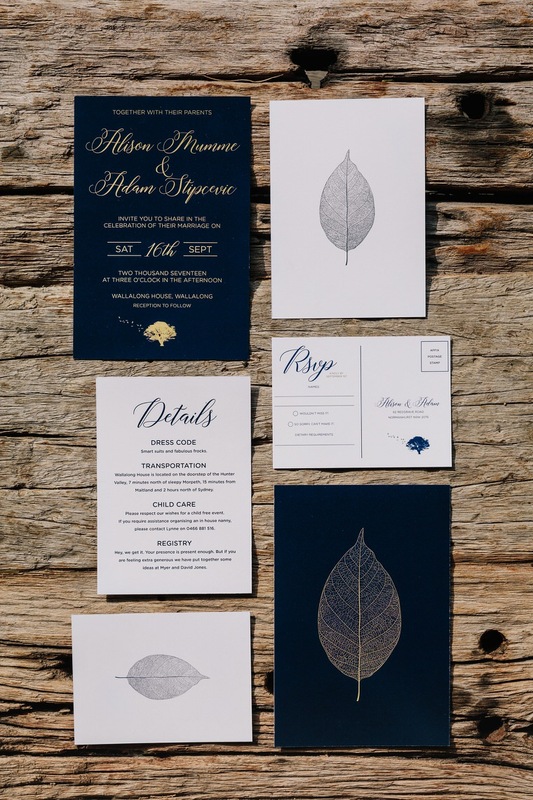 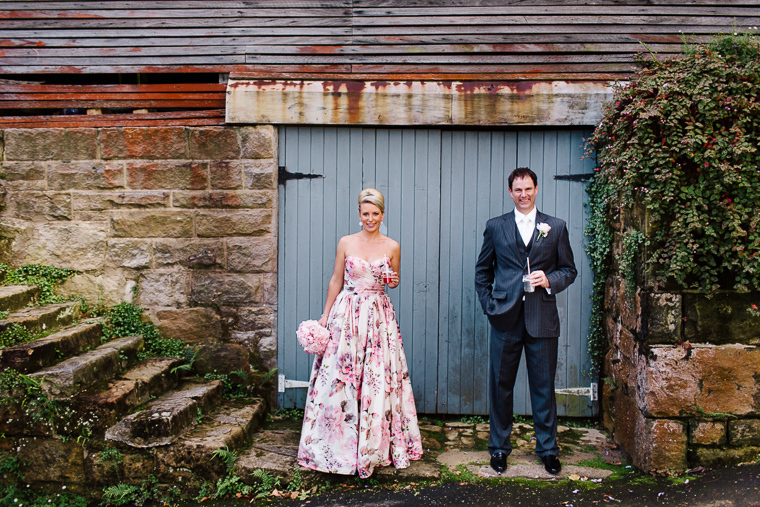 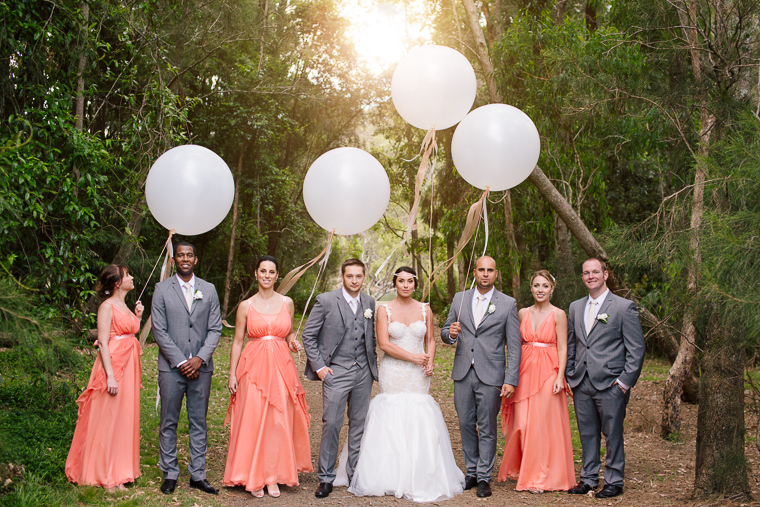 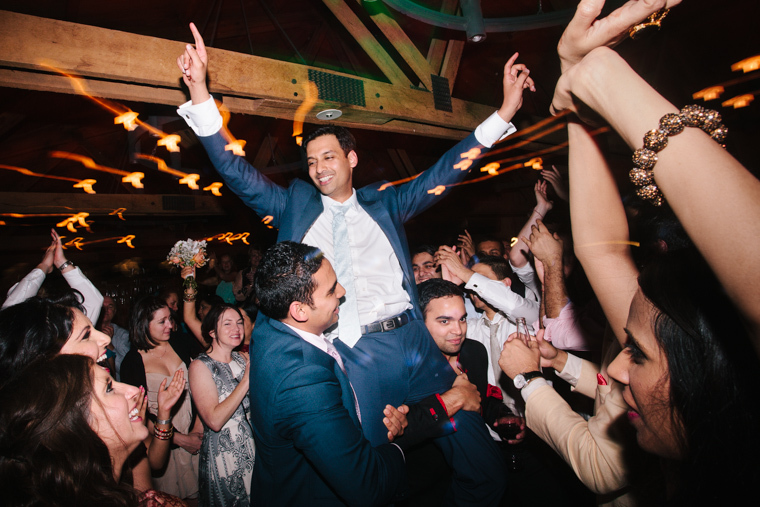 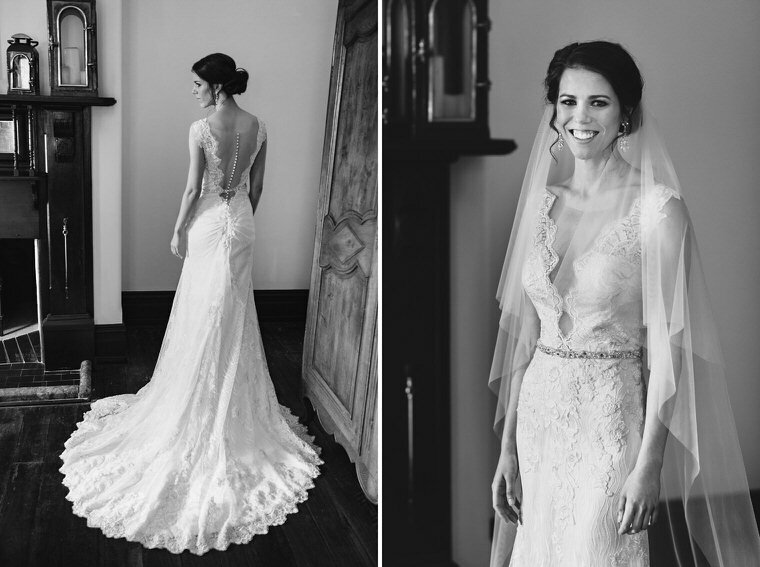 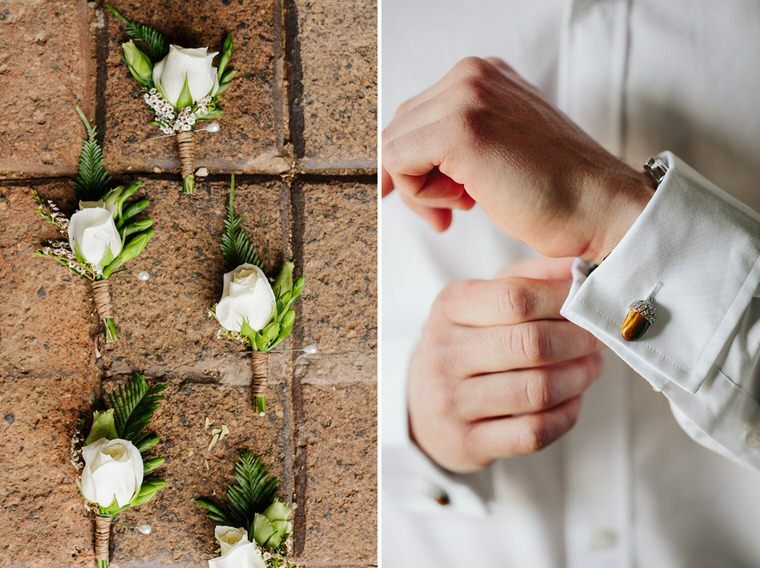 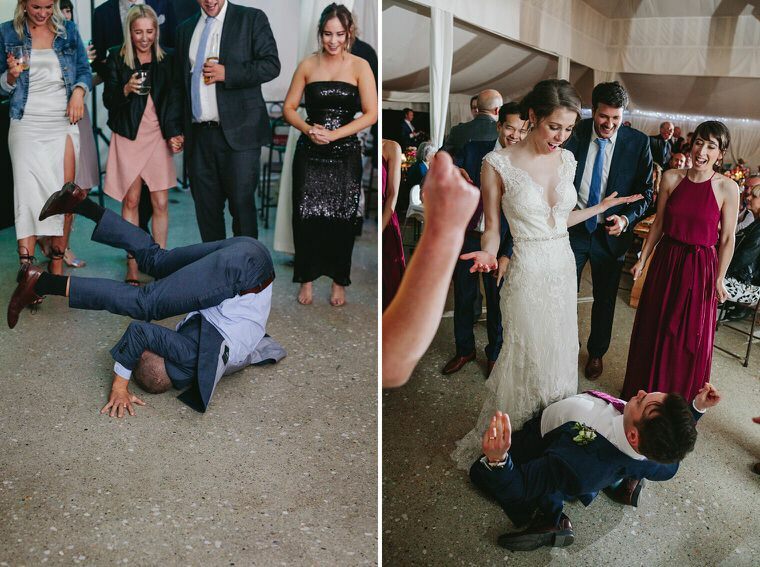 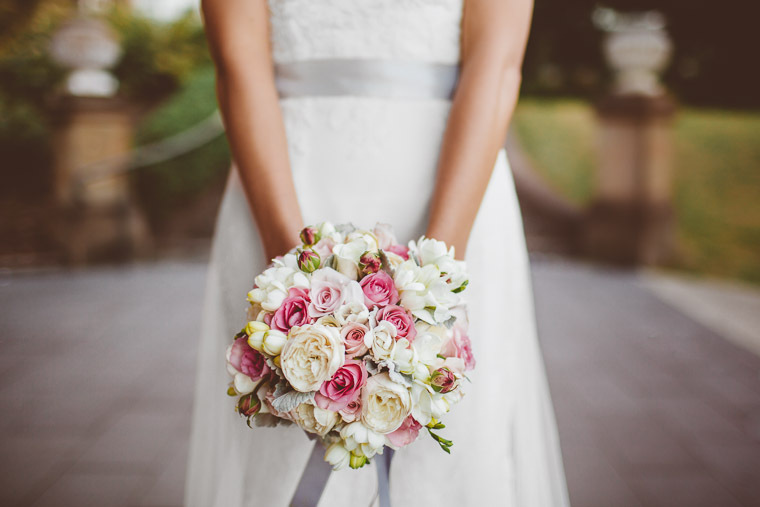 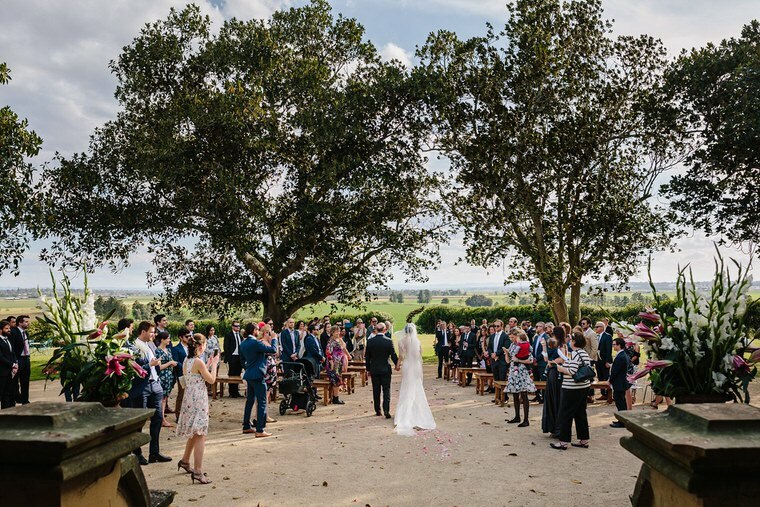 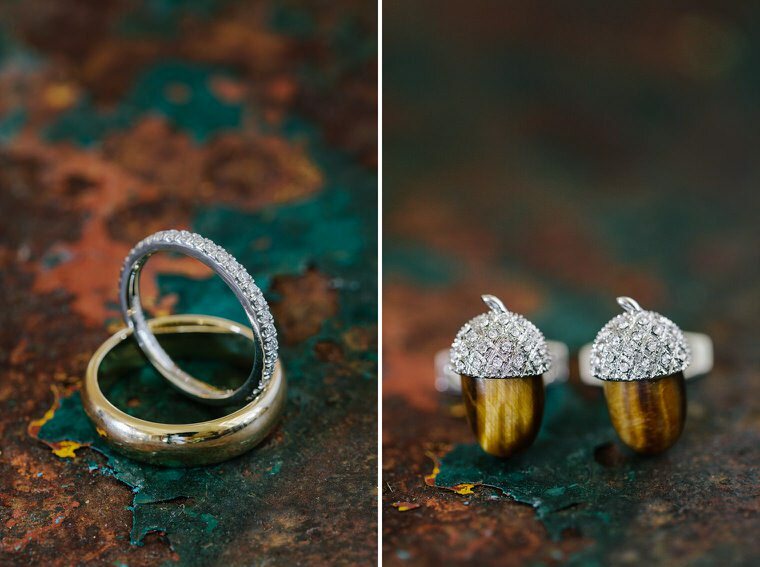 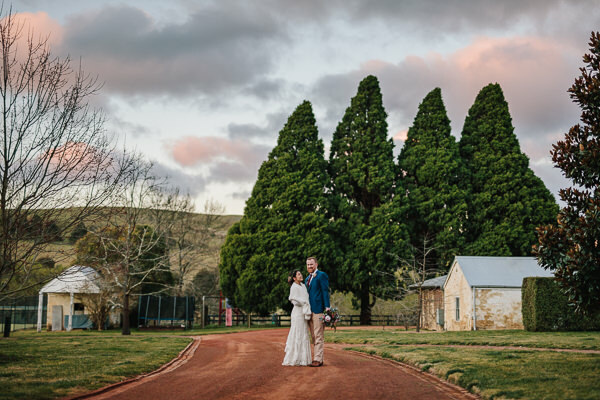 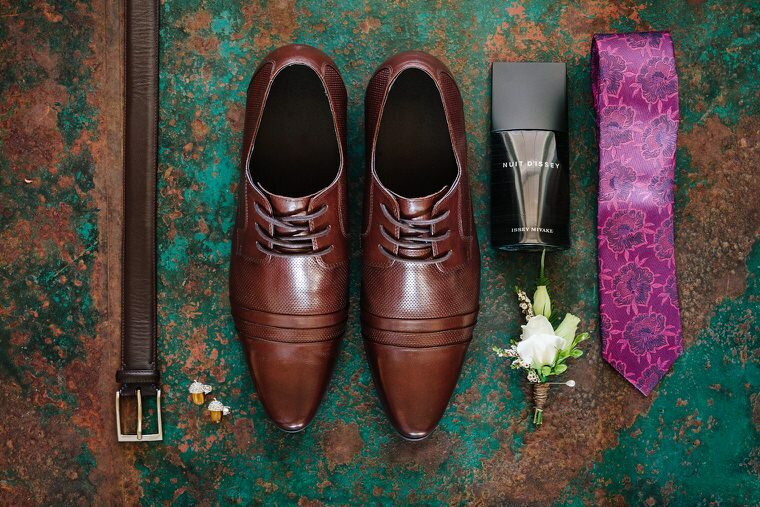 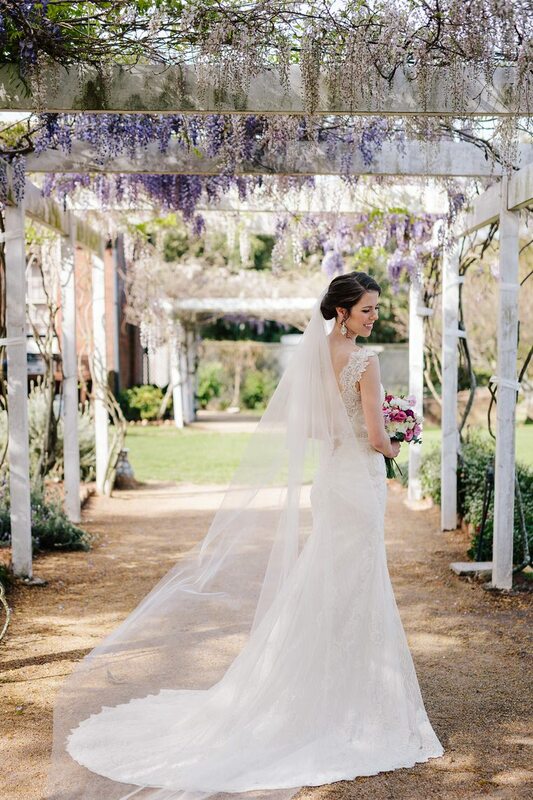 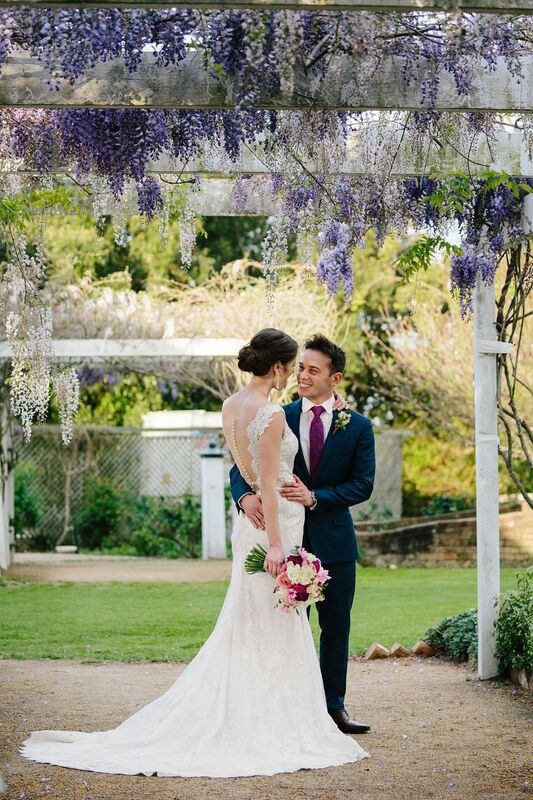 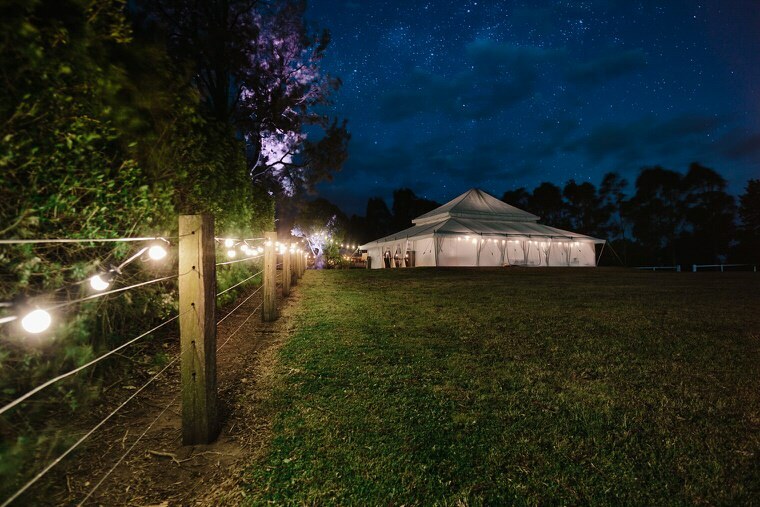 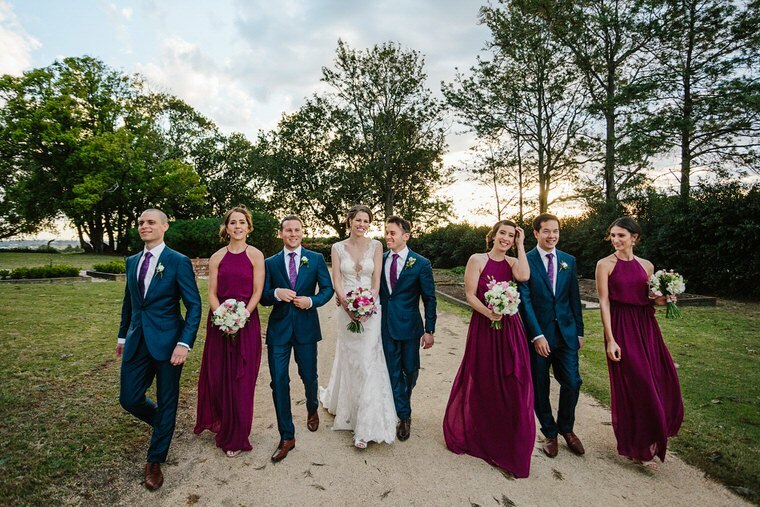 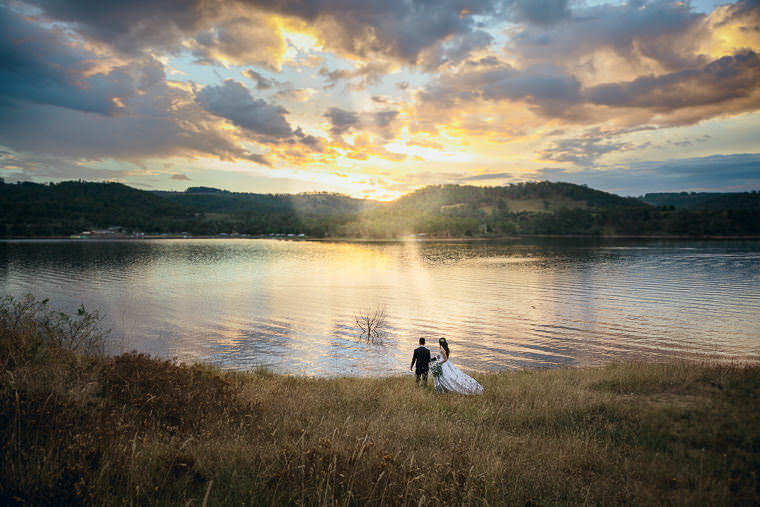 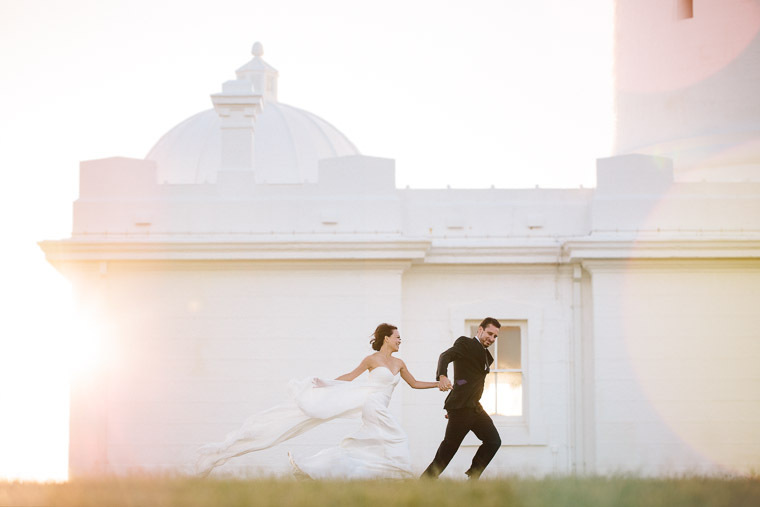 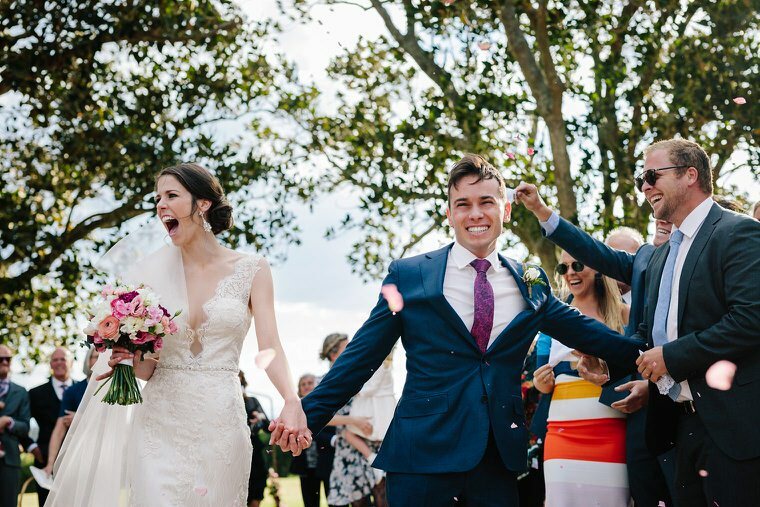 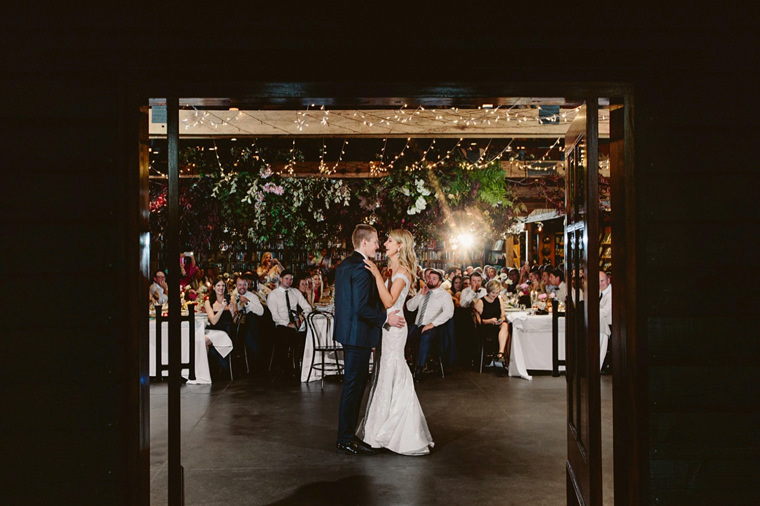 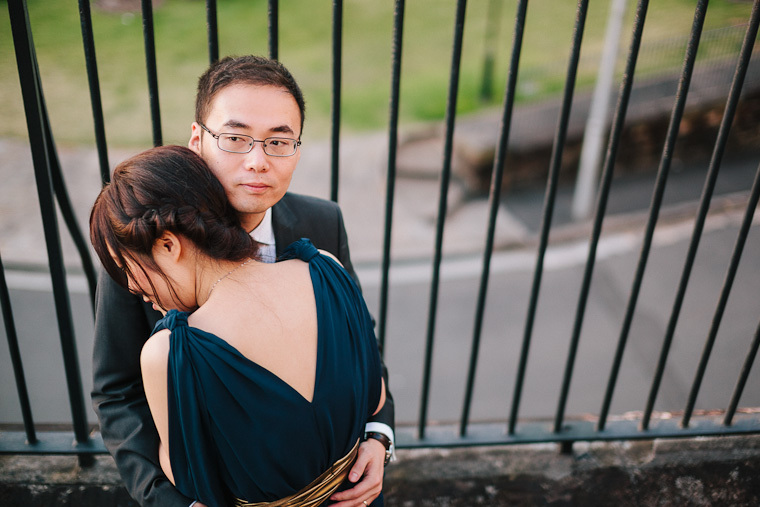 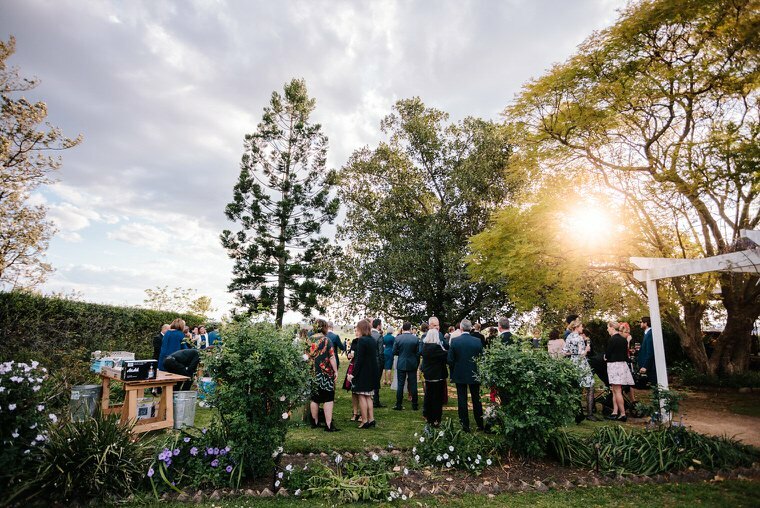 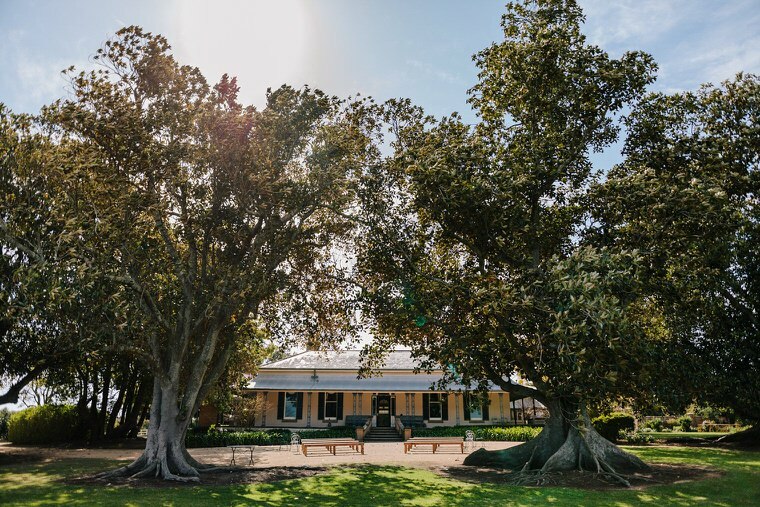 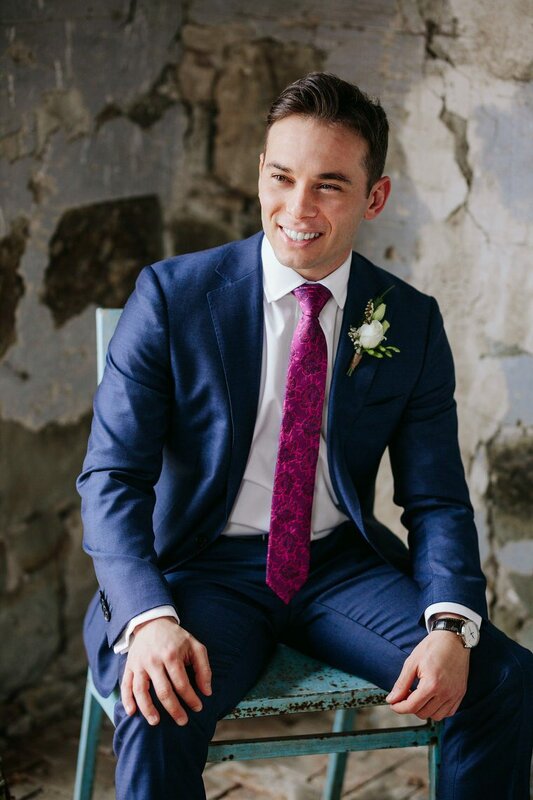 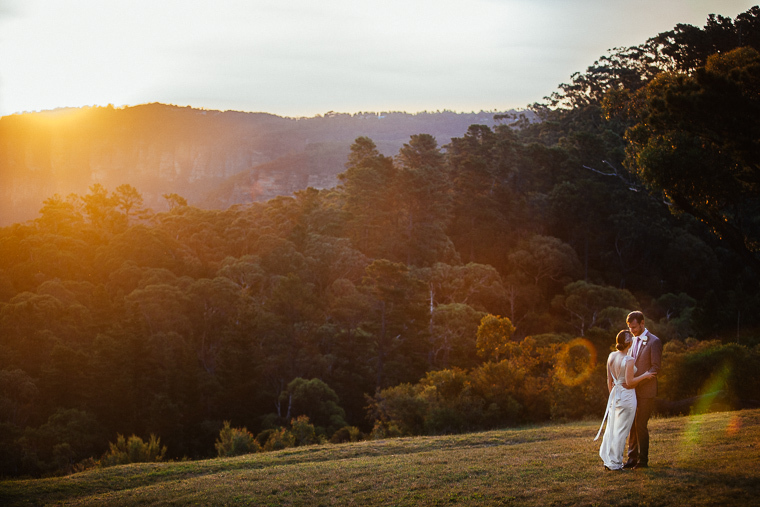 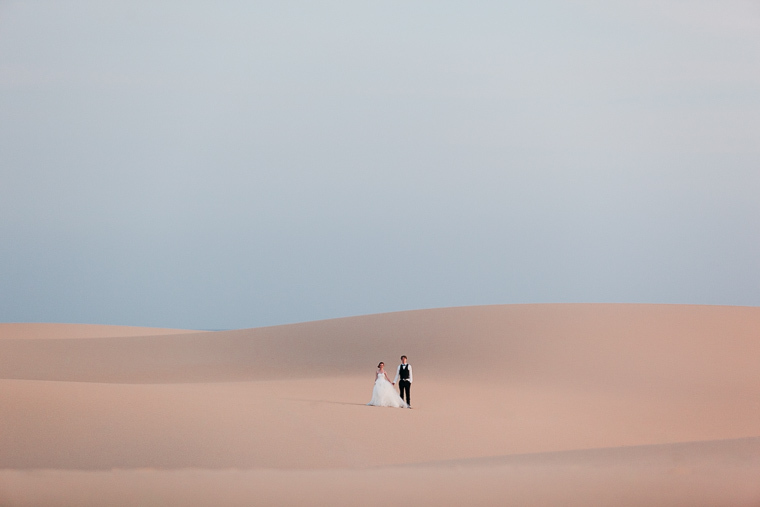 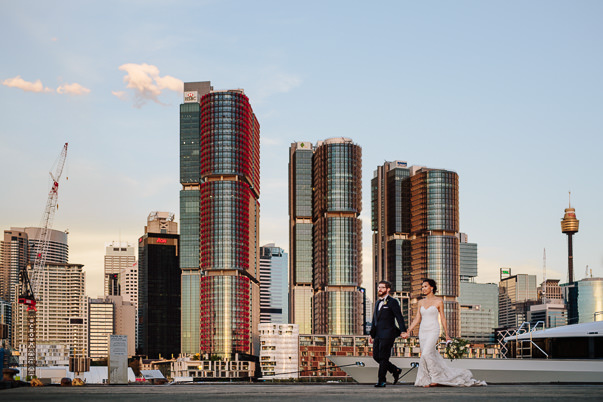 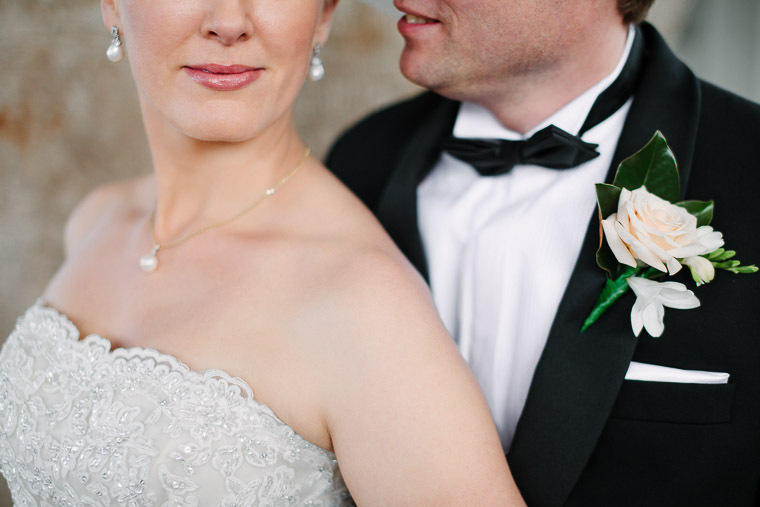 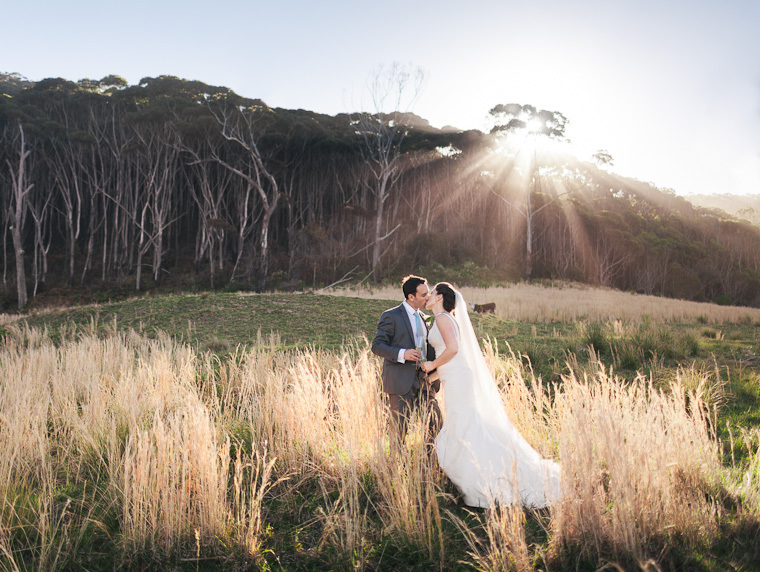 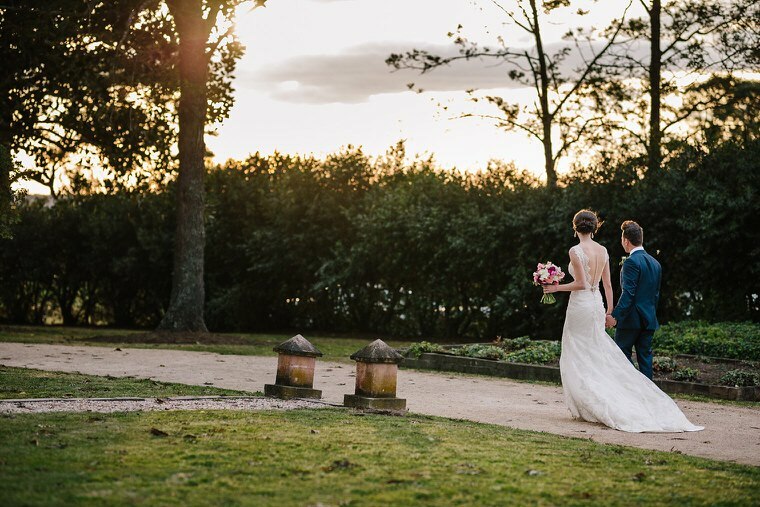 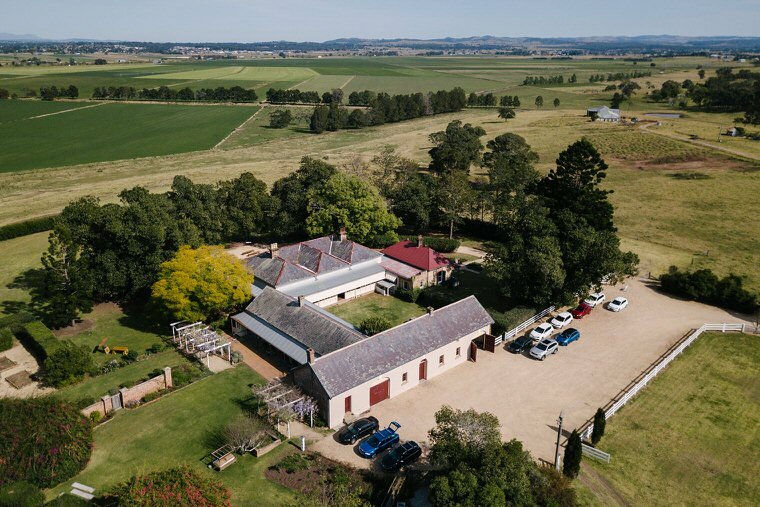 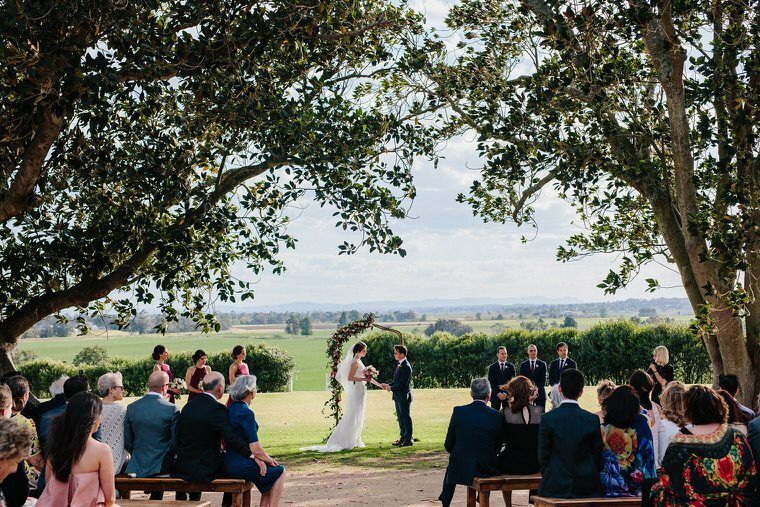 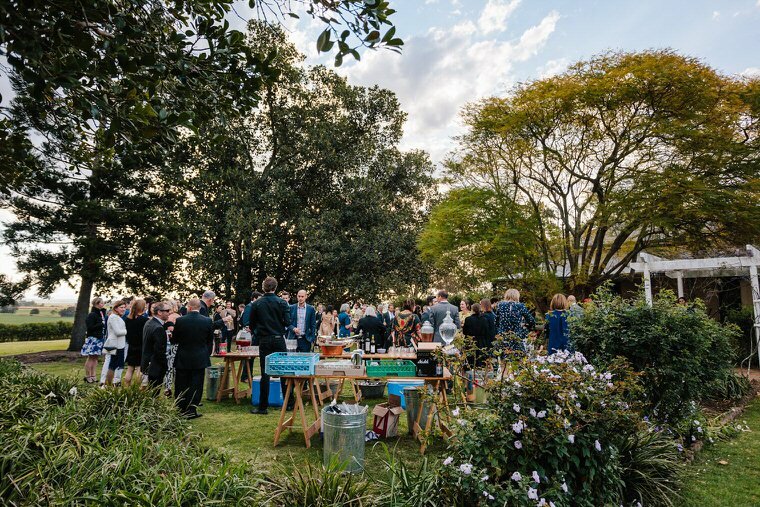 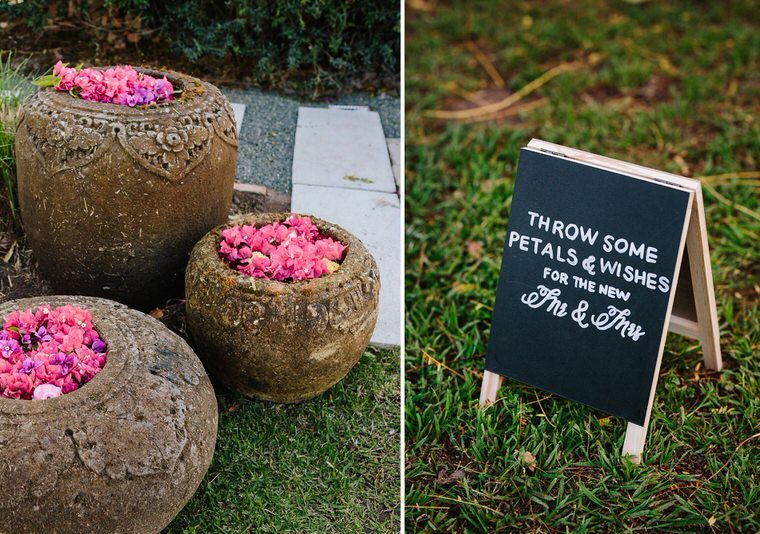 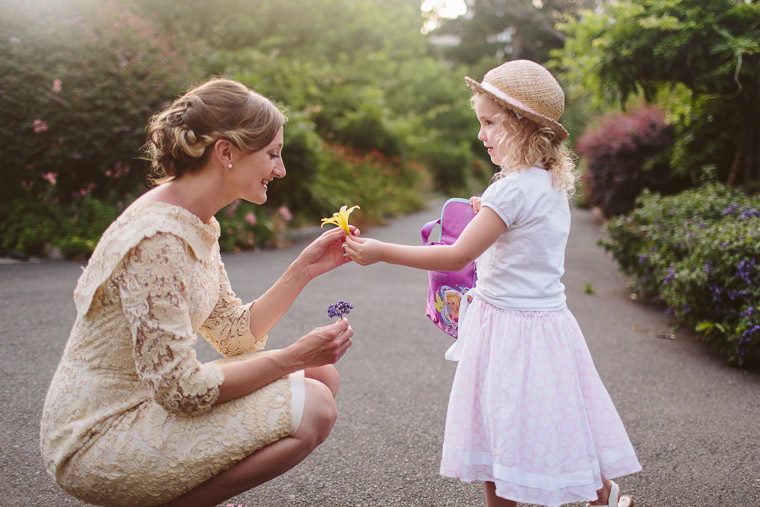 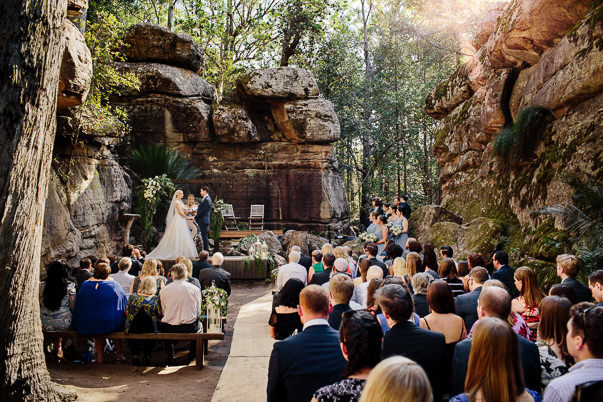 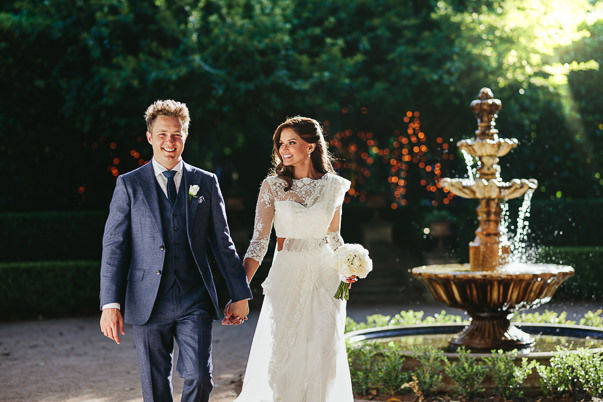 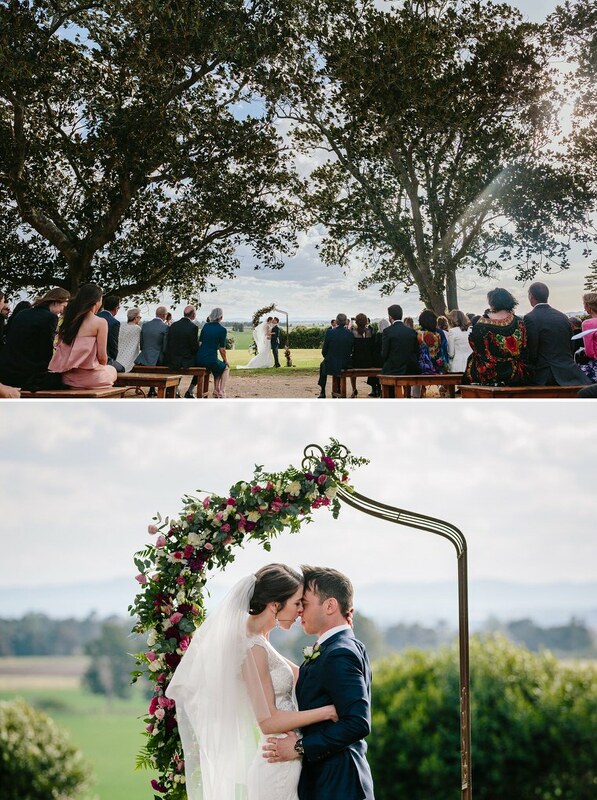 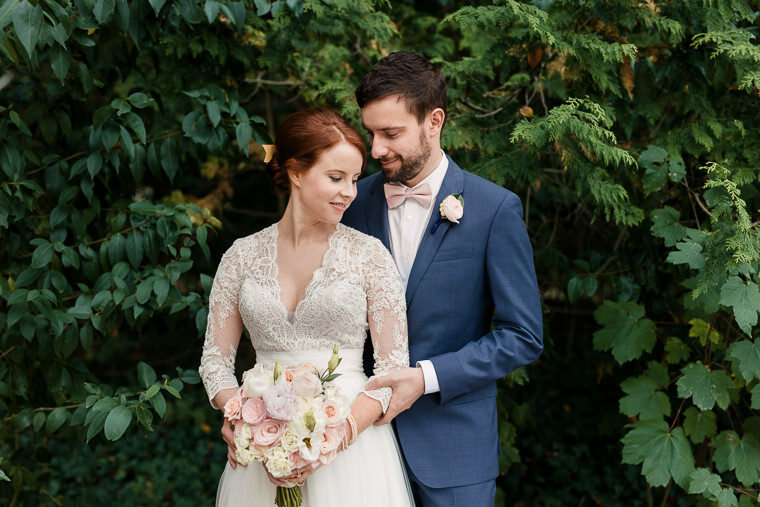 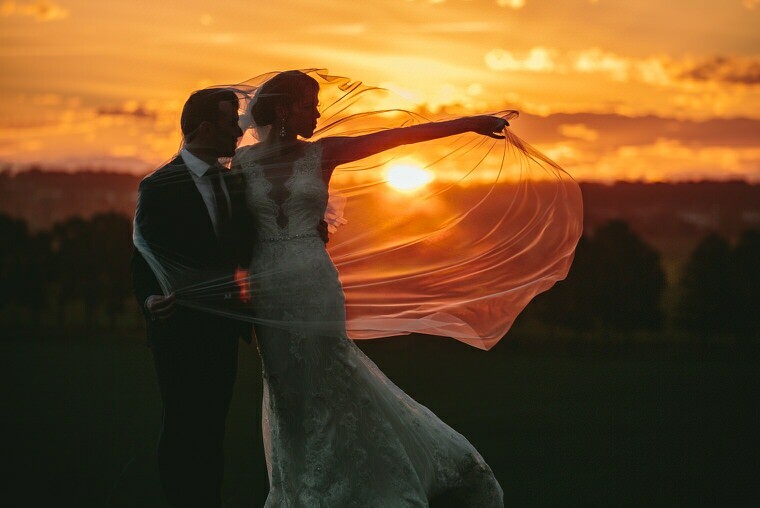 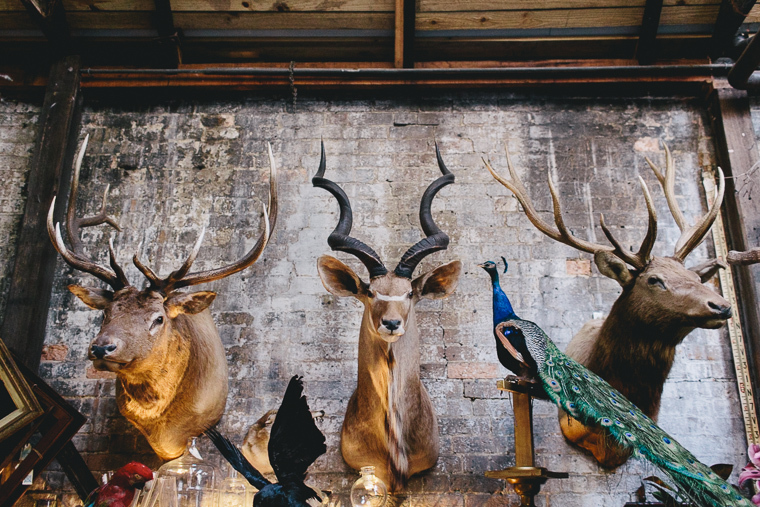 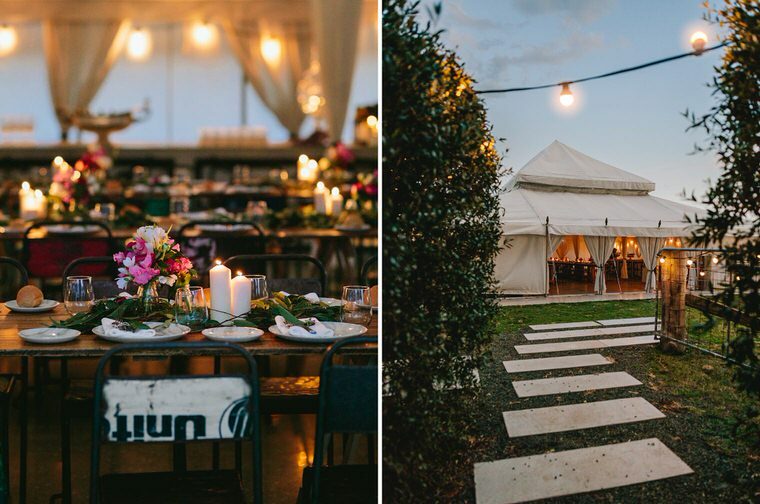 Adam & Alison were married at Wallalong House deep in Hunter Valley in wine country. 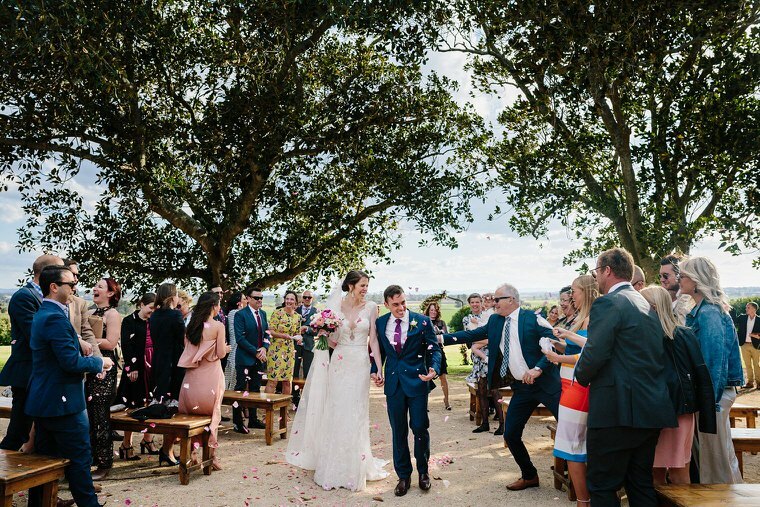 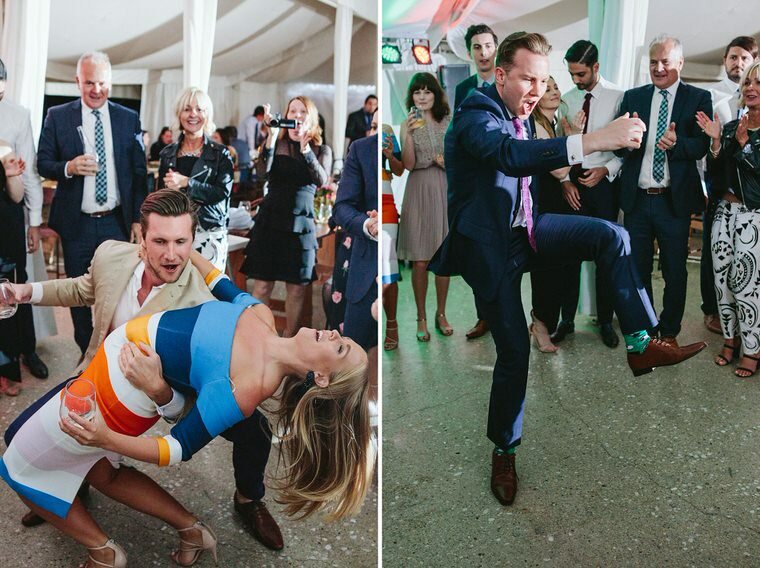 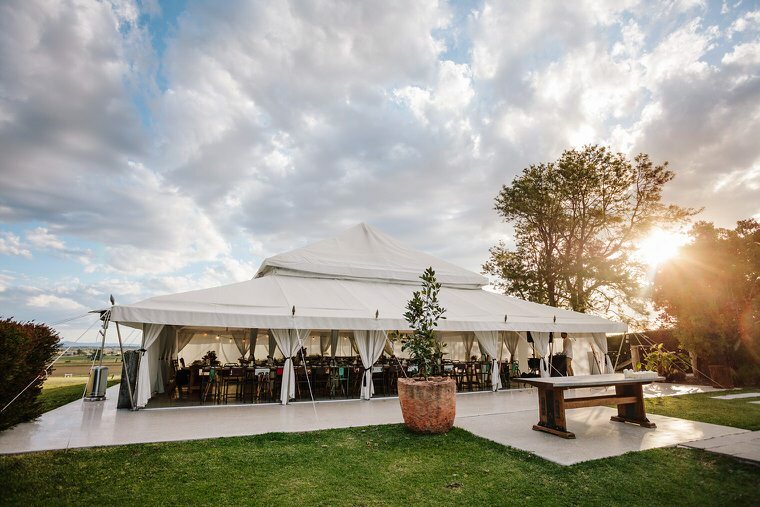 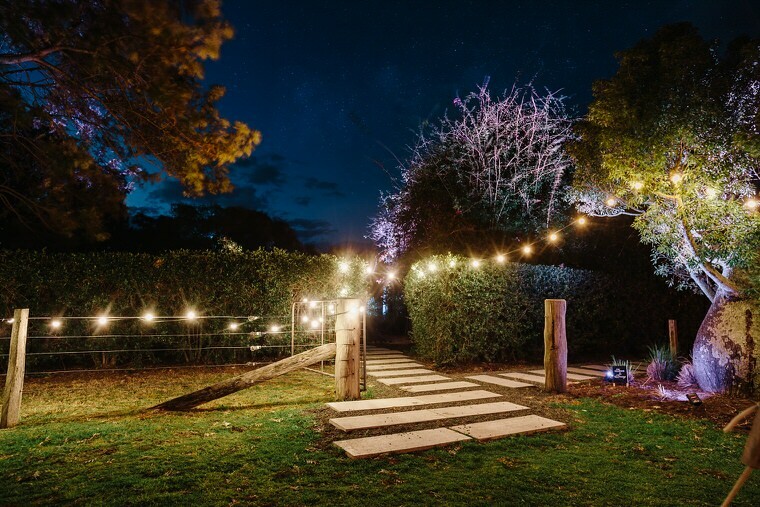 Their civil ceremony was outdoors under huge fig trees and they had a reception in a white marquee under the stars. 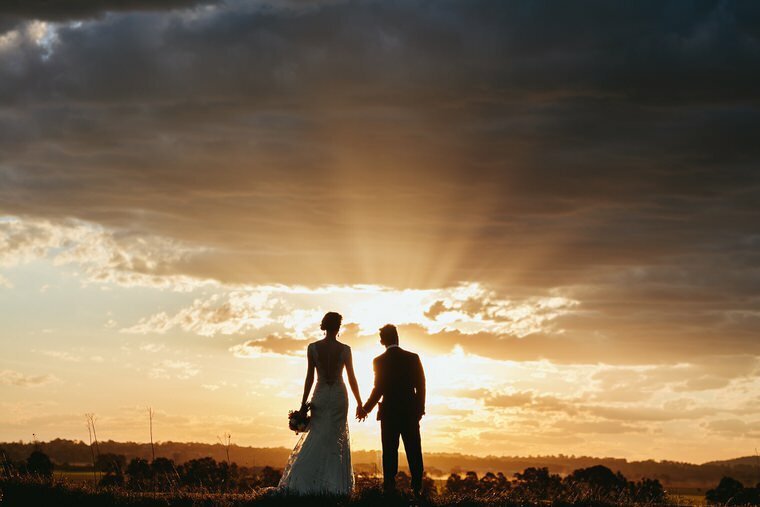 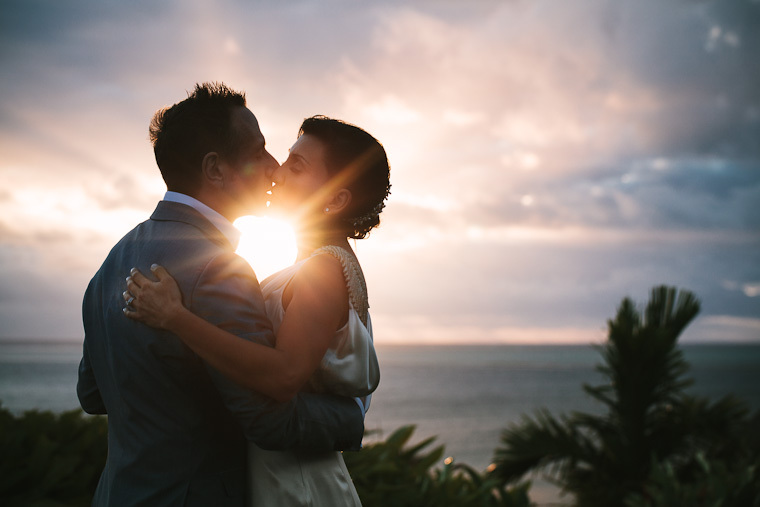 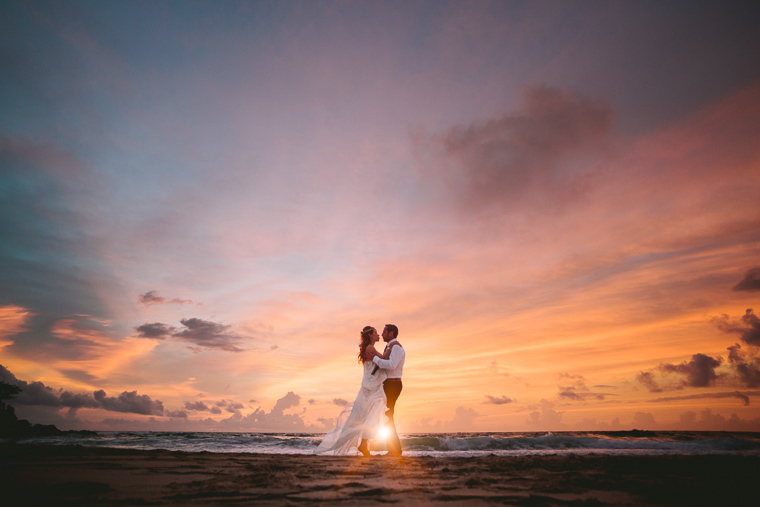 We had an incredible day, lots of fun and fantastic sunset! 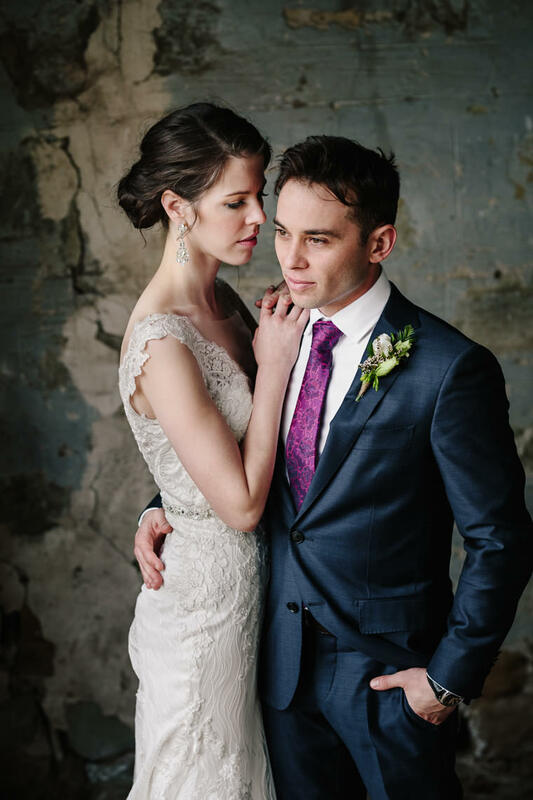 Enough of my words – check it out!